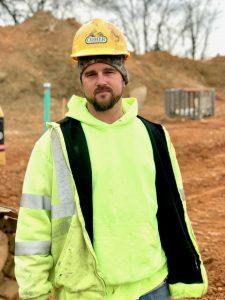 March 2018 - Comer Construction, Inc. Archive | Comer Construction, Inc.
Congratulations to Jimmy LeBrun, Comer Construction's February Employee of the Month. Jimmy has been a dedicated employee with Comer Construction for 20 years, serving daily in his role as Equipment Operator. Jimmy is responsible for operating heavy equipment on our underground utility division such as excavators and loaders. 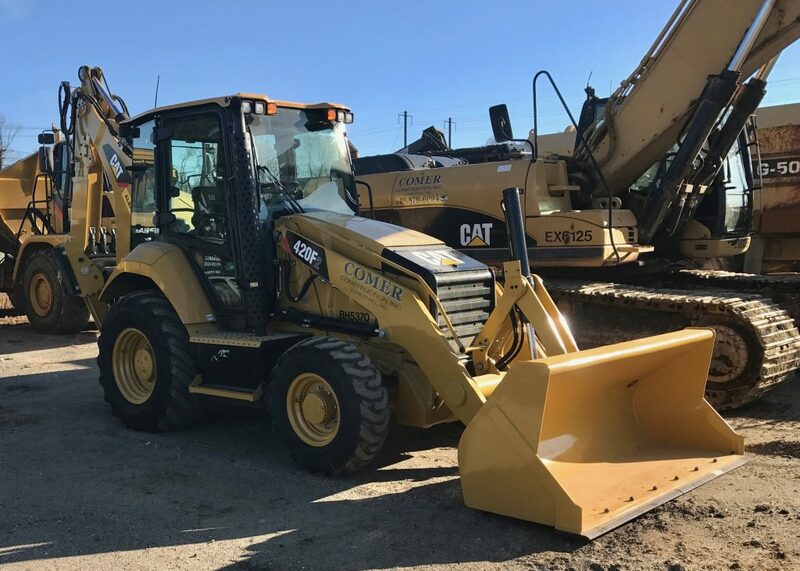 Comer Construction recently added two new pieces of equipment to its growing fleet -- a CAT 420F Rubber Tire Backhoe and CAT 299 Compact Track Loader. 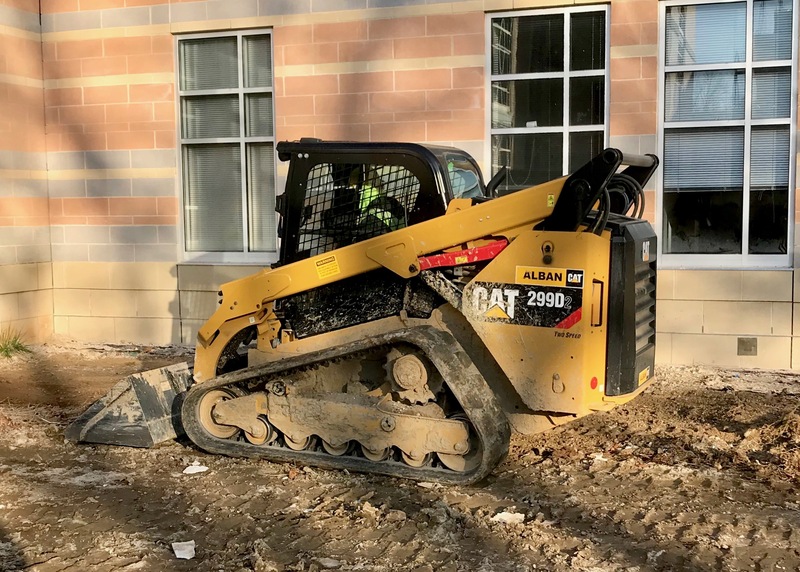 The Rubber Tire Backhoe is one of several that the company operates and uses regularly for utility jobs. The Compact Track Loader is the company’s second, but larger-sized, compact Track Loader added for its efficiency and greater productivity to fulfill a higher demand for small grading and topsoil jobs. 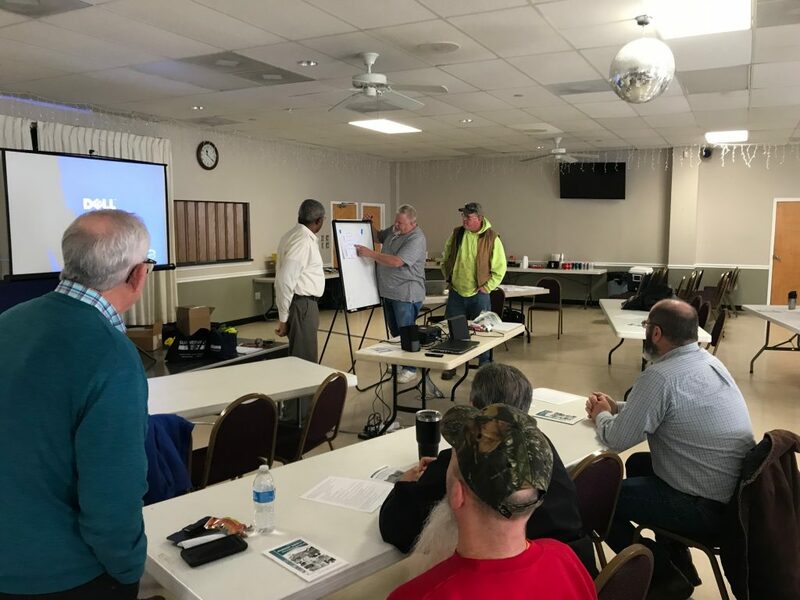 Earlier this month, Comer Construction held its Annual Employee Safety Training at the Knights of Columbus in Forest Hill to emphasize the importance of company-specific safety measures that employees are required to follow in their daily work. 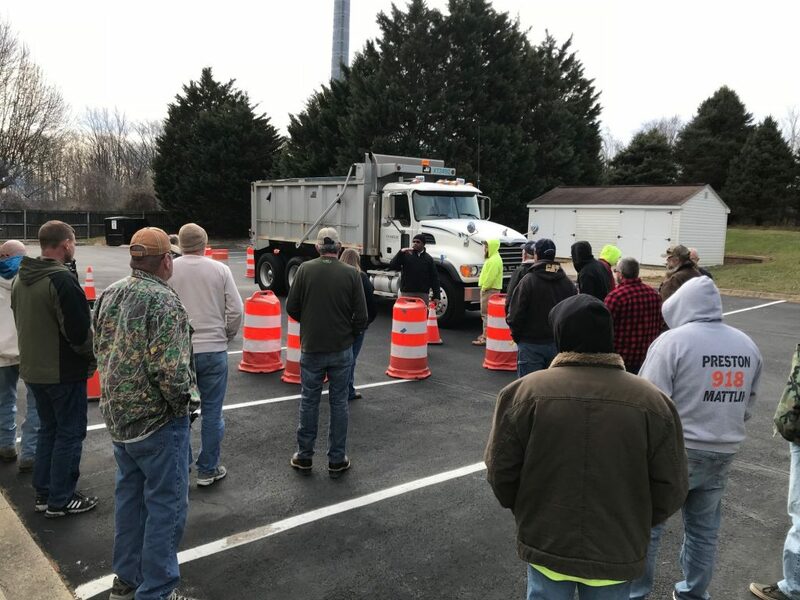 All of Comer Construction’s employees participated in the training, led by Tim Kaptein, Director of Safety for the company. 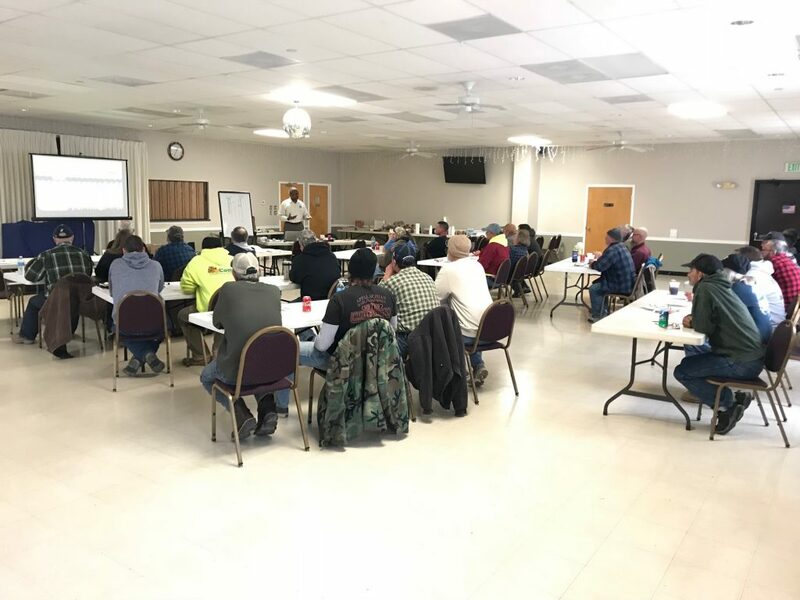 The training included lectures, group activities and demonstrations by experts in the industry.